Curriculum designed to introduce fundamental skills to first time skaters. A curriculum designed for beginner skaters with 6 progressive levels. 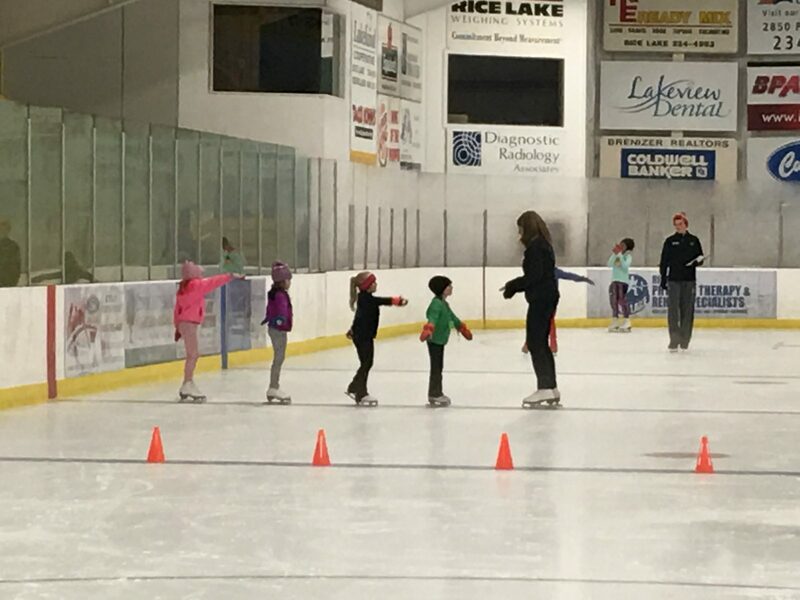 Each level consisting of simple elements to introduce the beginner skater to moves needed to learn harder, more difficult skills. The curriculum for Free Skate is designed for the skaters to learn more difficult moves such as jumps and spins. 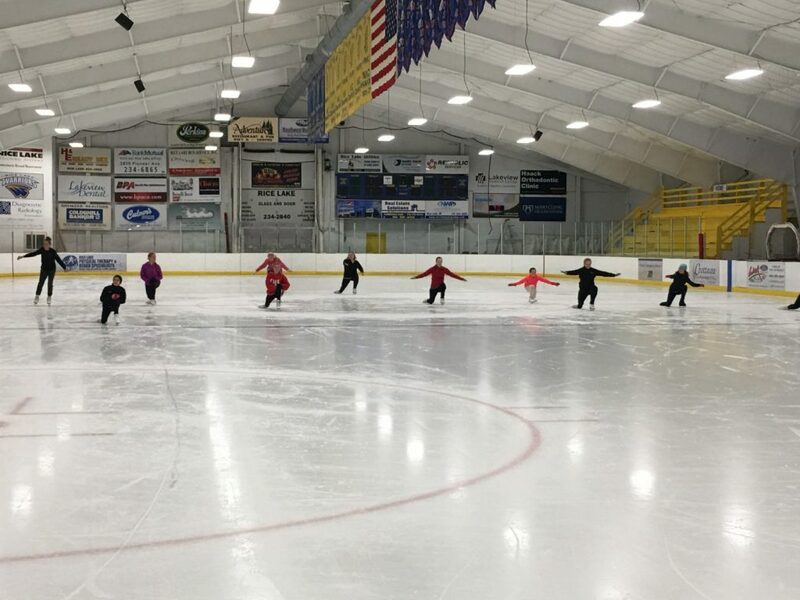 Skaters are tested at a high level and may participate in USFSA testing and competitions. The club works with several high level coaches and tries to offer specialized classes and training outside of the sessions. The classes will be communicated to families as they become available.